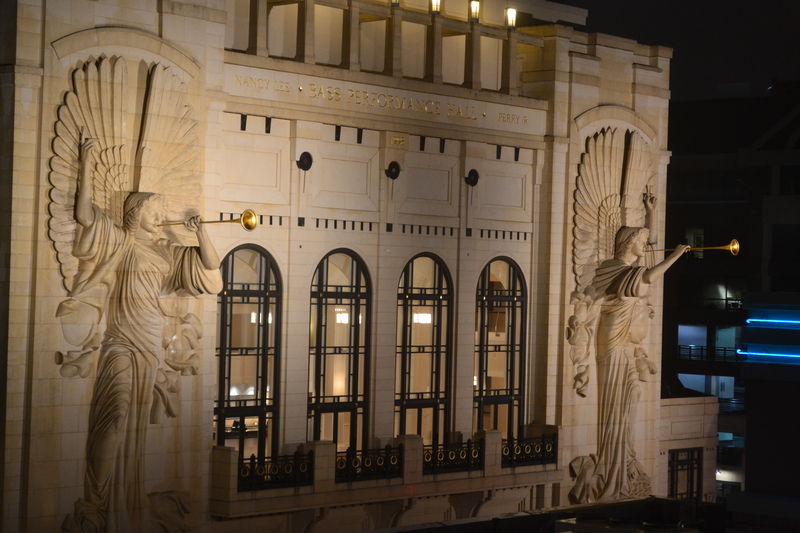 Bass Hall is one of my favorite buildings in Fort Worth Texas. I especially enjoy looking at this building at night when the lights and shadows share space on the walls. 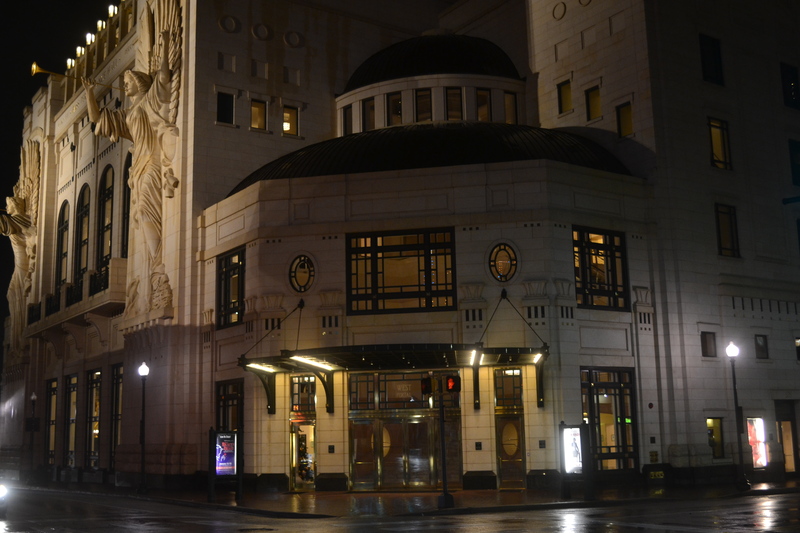 This entry was posted in Uncategorized and tagged 365 photos, Bass Hall, Fort Worth, photography, Texas on January 8, 2015 by treerabold.